Membership of the Global Vendor List (GV List) enables vendors to be disclosed by publishers using the Framework, and to receive consent signals from publishers using the Framework. It is the sole prerogative of publishers to choose which vendors from the GV List they wish to use, about which vendors to make disclosures, and on whose behalf to obtain consent. Membership of the GV List is not a guarantee that publishers will choose to disclose information about, or obtain consent on behalf of, a given vendor. Membership of the GV List is pre-requisite of provision to and approval by IAB Europe of the following information. 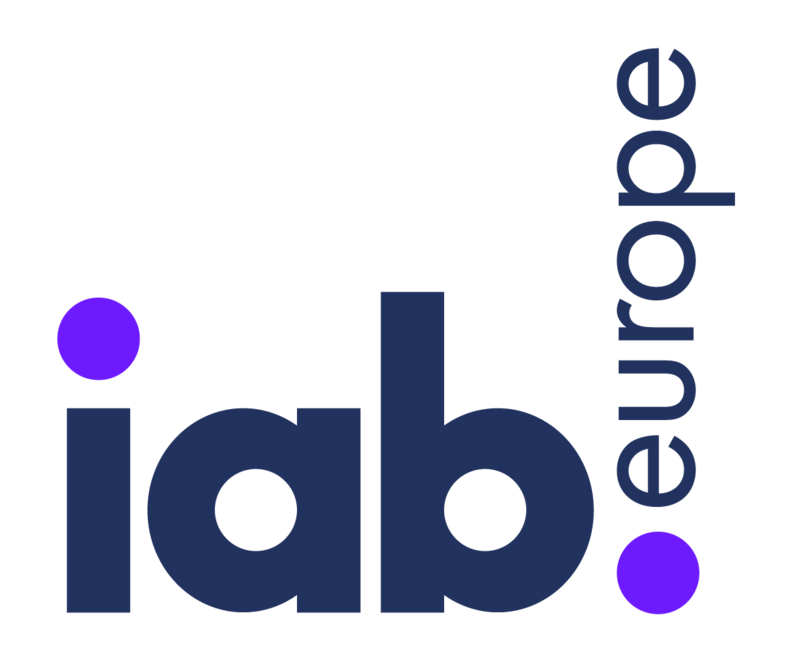 Please inform IAB Europe if changes to the information provided are made in the future. Please complete the following information to be published on the GV List. Fields marked * are mandatory. Please now click on the Next Tab button to complete the registration process.